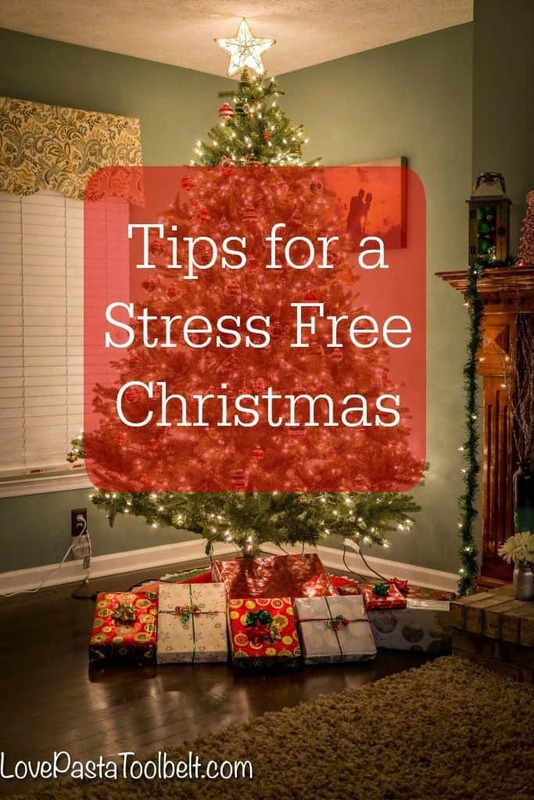 Today we’re sharing some Tips for a Stress Free Christmas so you can enjoy the season! Christmas is such a fun time, but it can also be a stressful time. From preparing to host guests, to traveling, it can get crazy busy. 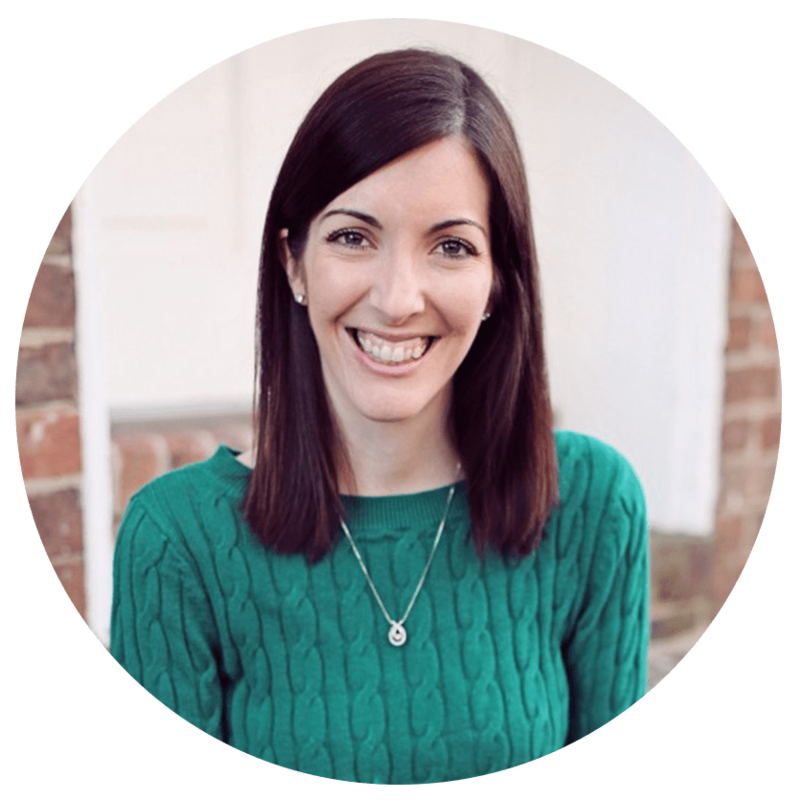 Today I wanted to share with you just a few ways to help make Christmas Day a bit less stressful! 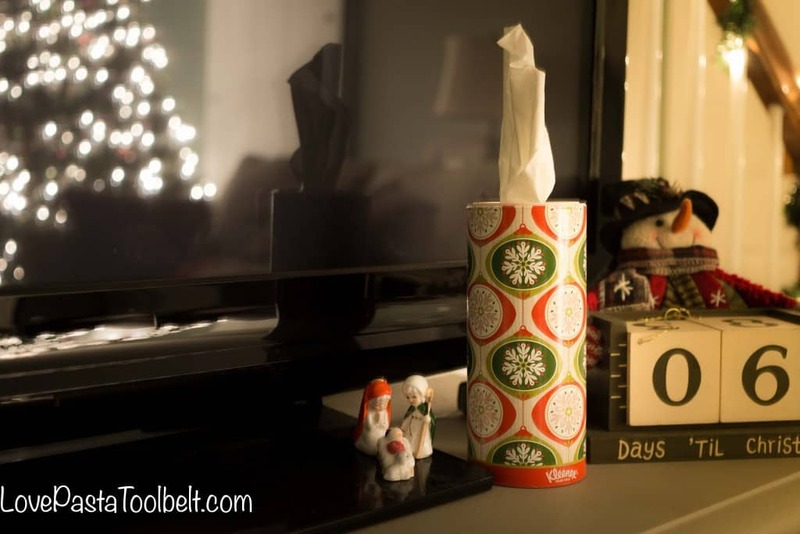 1) Stock up on the essentials– A few of the essentials for us for Christmas morning are trash bags, batteries, paper towels, toilet paper and Kleenex®. 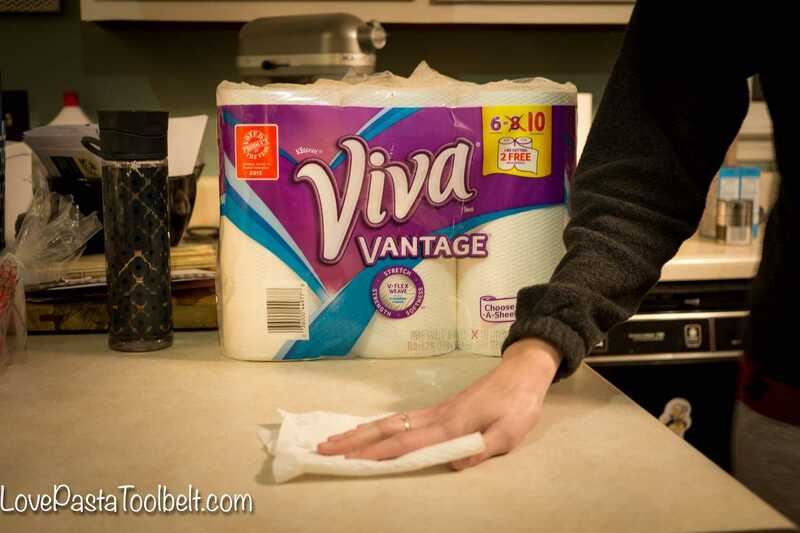 I headed out to Walmart and grabbed some Viva® Vantage Big Roll Paper Towels to clean up those messes that are bound to happen on Christmas morning. 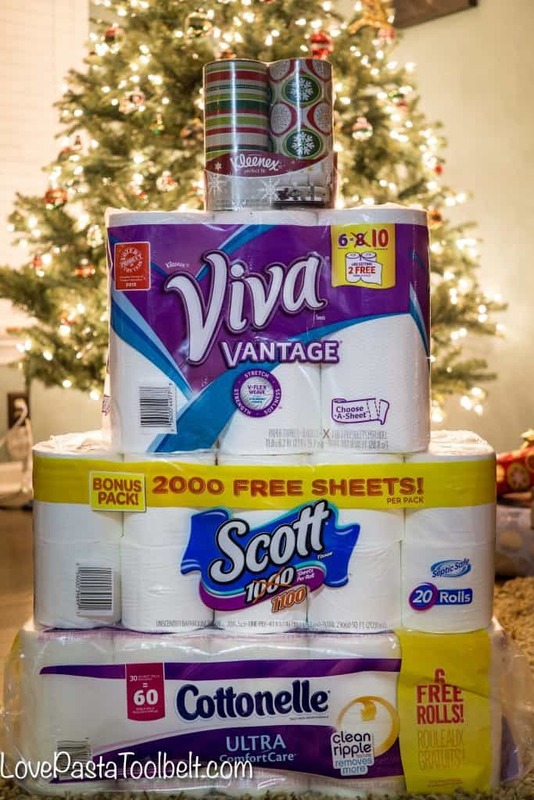 I also got some Scott® Bathroom Tissue and Cottonelle® Toilet Paper because that is something you never want to run out of. And last but not least I grabbed some Kleenex® Perfect Fit Holiday Canisters, first because they are so cute, and second because you never know when a gift will make you cry! 2) Plan ahead with your menu– I am not a fly by the seat of my pants person, so my menu is usually planned well in advance. My husband and I celebrate our Christmas together the weekend before Christmas and we usually have the same meal each year so that makes it easy. But it is a lot easier when I plan ahead and make things like my French Toast Casserole which you make the night before, so that makes Christmas morning run smoother. 3) Don’t stay up too late– I know this is going to be harder when we have a little one we are doing Santa for because I remember how late my parents used to stay up. But hopefully with some planning ahead, and pre-assembling of toys (if possible), your Christmas morning can be more enjoyable because you aren’t yawning and falling asleep because you went to bed at 4 am and the kids woke you up at 6 am. Yes I remember those days of waking my parents up at 6 am and I’m sure I’ll be repaid in full by my kids. 4) Pack and Organize for traveling– This year will be the first Christmas to my memory that we have not woken up Christmas morning, done our gifts and then packed up the car and headed to Georgia. The past few years we’ve been doing a 8 hour drive every Christmas day to get to my grandma’s, so that makes our Christmas mornings especially rushed. It always helps to pack the night before and load up the car with all the gifts for family. Usually my dad is packing at the very last minute and we are rushing out the door because we didn’t plan ahead. I hope these tips will help you have a smooth and peaceful Christmas. 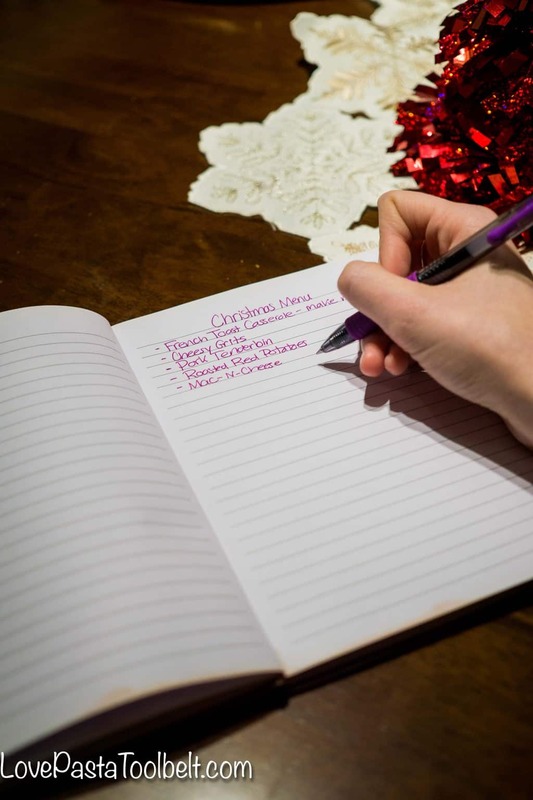 Do you have any tips to make Christmas a bit easier? If you’re looking to stock up on your holiday essentials then head over to Ibotta for some great coupons!